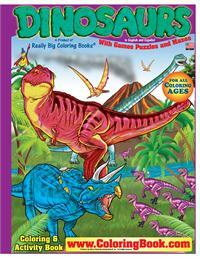 Velociraptor, Tyrannosaurus, Seismosaurus and many, many more dinosaurs are featured in this 32-page book (17.5" x 23.5"). 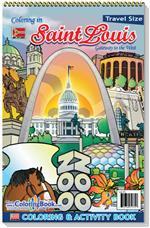 Also included are pages of dinosaur cutouts, prehistoric plants and forests. 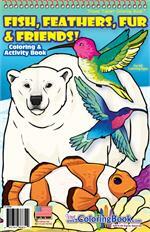 Science and history plus coloring — all in one book! 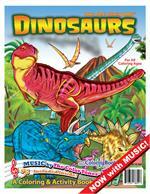 Velociraptor, Tyrannosaurus, Seismosaurus and many, many more dinosaurs are featured in this 32-page book (17.5" x 23.5"). 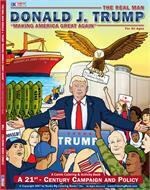 Science and history plus coloring — all in one book! 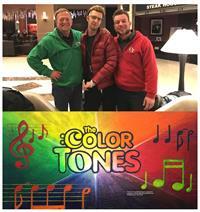 View 'Full Web Site' for a sample link to the song. 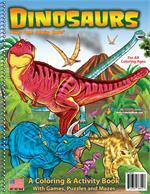 Velociraptor, Tyrannosaurus, Seismosaurus and many, many more dinosaurs are featured in this panoramic, 24-page LapTop book. 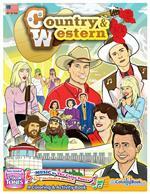 Science and history plus coloring — all in one book! 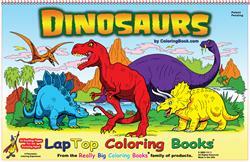 Velociraptor, Tyrannosaurus, Seismosaurus and many, many more dinosaurs are featured in this Power Panel coloring book. 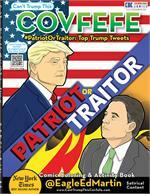 Science and history plus coloring — all in one book! 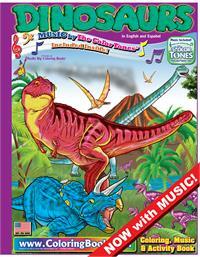 Velociraptor, Tyrannosaurus, Seismosaurus and many, many more dinosaurs are featured in this 32-page book (8.5" x 11"). 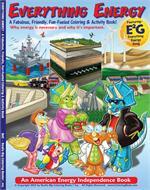 Science and history plus coloring — all in one book! 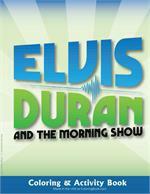 View 'Full Web Site' for a sample link to the song. 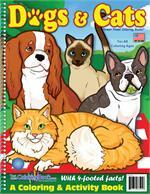 Felines and canines are a fine cause to make a smaller coloring book. Learn more about these pets including different breeds and how to care for these furry members of the family! 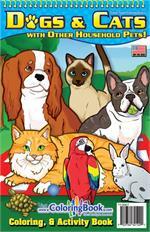 Felines and canines are a fine cause to make a Power Panel coloring book. Learn more about these pets including different breeds and how to care for these furry members of the family! 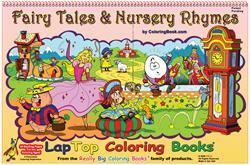 Scribbling, coloring and drawing will help develop children’s brains, hand-eye coordination and even the tiny muscles in their hands and fingers with the Early Years Travel Tablet Coloring Book. 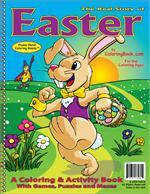 This Easter Cottontail saddle-stitched 24 page (8.5” x 11”) coloring book, is a wonderful book of the Easter holiday and fun! 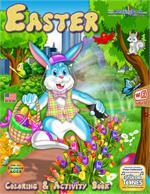 Easter Cottontail includes a complimentary song from The Color Tones® band, a family favorite "Here Comes Peter Cottontail." Do you love Fairies and Princesses? 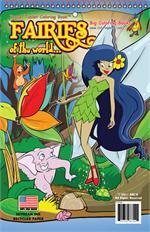 RBCB has your chance to take a trip around the world with the Big Coloring Books Giant Tablet of Fairies and Princesses. 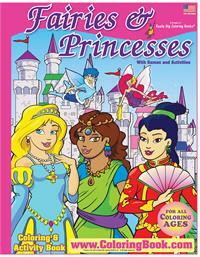 Learn all about some friendly fairies and pretty princesses and the places that they live. Do you love Fairies and Princesses? 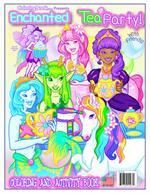 RBCB has your chance to take a trip around the world with the Big Coloring Books (17.5" x 23.5") of Fairies and Princesses. 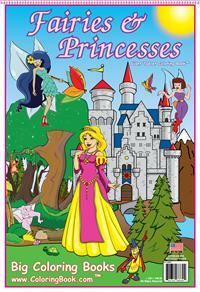 Learn all about some friendly fairies and pretty princesses and the places that they live. Take a trip around the world with Fairies of the World, a wonderful book that introduces children to the mythical and wonderful realm of Fairies in a fun exciting way! 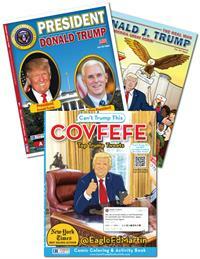 This is truly an interactive book, and no batteries are required! 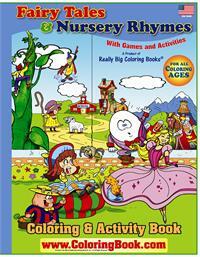 Children can read, sing and color classic nursery rhymes and fairy tales. 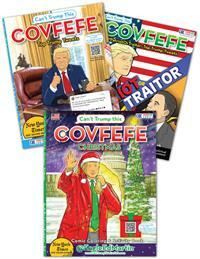 It’s a collection of cherished tales and rhymes and a coloring book, too! 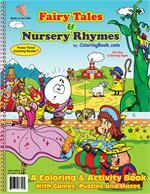 These collection of cherished tales and rhymes and a coloring book too (17.5" x 23.5")! 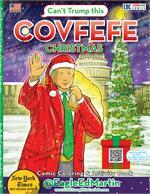 Stories include: The Three Bears, Cinderella, Humpty Dumpty, Puss-N-Boots, This Little Piggy, Jack and the Beanstalk, Old Woman in the Shoe and many more! 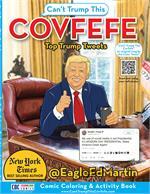 The fur and feathers — and fish and friends — will fly with this wonderful Travel Tablet of all types of animals that are fish or have feathers and fur! 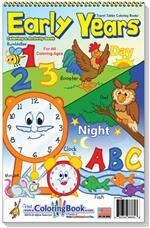 This book is a “must have” for children and parents to learn about different animal. 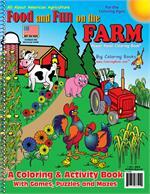 This Power Panel Coloring Book describes for children the types of farming and equipment used in agriculture. This book is a “must have” for children and parents to learn more about farming and the important role it plays in our everyday lives.